For most people the interview process only consists of researching the organization, creating an impact resume, showing up for the interview on time, wearing the appropriate clothes, sounding confident, preparing for all the questions you’ll get from hiring managers, etc. And then they take a sigh of relief, relax and wait until they get to hear from their recruiters. It’s crucial to remember that what happens after the interview is just as important in getting you hired, as the entire interview process itself. However, there’s one important step that some people seem to miss which can boost your prospects of getting the job. And the step is sending a follow-up thank-you note. Expressing your gratitude to the interviewer for taking the time out to meet is the most vital action you can take post-interview. It not only demonstrates initiative but also highlights your enthusiasm and genuine interest in joining the company. It also gives you a chance to clarify anything that wasn’t covered in enough detail during the interview. Regardless of how your interview went, sending a follow up after job interview with email or note can refresh the hiring manager’s memory of you as they typically interview multiple people for one position. There are several ways to follow up after an interview such as, writing an e-mail, or a hand written note, giving a phone call, or even sending a personal message on LinkedIn. However, sending an e-mail thank you message is the most appropriate way. And it also gives you the opportunity to ask more questions about the job or company that you may not have thought to ask at the actual interview. 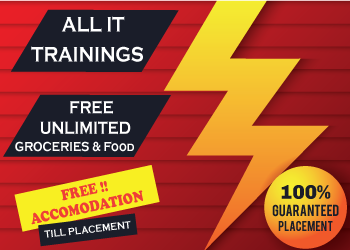 To keep your name afresh in the mind of the hiring managers, and if there’s something you forgot to say or want to elaborate on from your interview. This follow up email is a great place to dwell on those points. Phone interviews, also known as “phone screens” are often the first interview you have with a hiring manager. Nowadays, with a lot of candidates submitting their resume for a job, many companies tend to conduct phone interviews to select the best of the lot. This interview is usually short and their main aim is to determine if you are someone who meets the basic requirements. 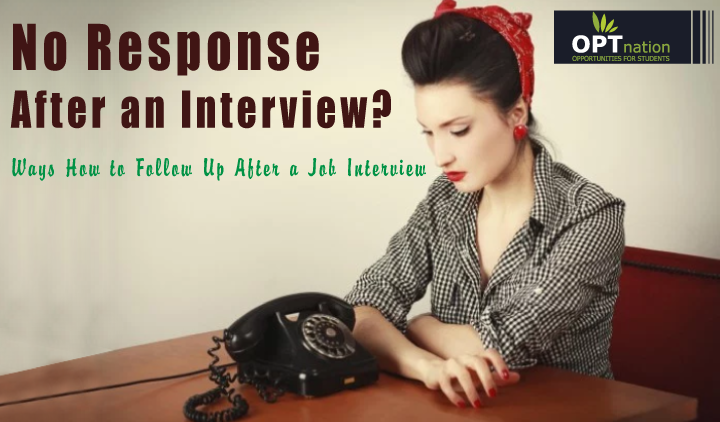 Just like other aspects of job interviewing how you handle the follow-up after your phone interview is also very crucial to seal that deal. You should send the hiring manager an email that would be a reminder that you’re interested in the position instead of waiting for them to give you a call for the follow-up interview. Replace the Italicized text with whatever terms are appropriate for you and your situation. Thank you very much for your time today [or yesterday or the date] to discuss the position of [job title]. I’m grateful for the opportunity to learn more about this job, and I look forward to discussing this position in person [on date and time, if the in-person interview was scheduled]. As we discussed, I have [months or years] of experience with [technology, tools, or qualification you possess that seemed most important in the interview]. With my background and experience, I feel that I could quickly become a contributor, and I would love to meet your team to learn more about this opportunity. I am excited about this opportunity at [company name], and I look forward to meeting with you on [date and time of the in-person interview set up in the phone call]. How to write a follow up email after an interview or final interview? Mention the role you were interviewed for in your email as it will remind the person of the candidates and make it easier to connect your follow-up email to a person. Create a link between your email and the interview you just had. Remind them of a conversation you had or a fun point of interest you shared. Remind them of your suitability to the role. How to write a second follow up email after interview? Wait for about one week before sending a second follow-up email to not come across as desperate. Use it as another opportunity to demonstrate your passion and your commitment to the company.